Selling Your Summit County, Colorado Property? Record low inventory and rising prices make now an ideal time to consider selling your mountain property. This decision is monumental and can certainly be overwhelming which is why Liv Sotheby’s realtors are here to help you sell your house in Breckenridge and all of Summit and Park counties. There are many factors to consider including timing, pricing and finding the right buyer. What are the motivations to sell this property? Do I have other real estate investments affecting this decision? Would a smaller or larger property better suit my family and I’s needs? What is more important – how quickly I need/want to sell or price? Selling your property is a team effort which includes us as your Brokers. Understanding and discussing the above questions assists us in making sure we market your property accordingly to get the end result we all desire, your property SOLD! 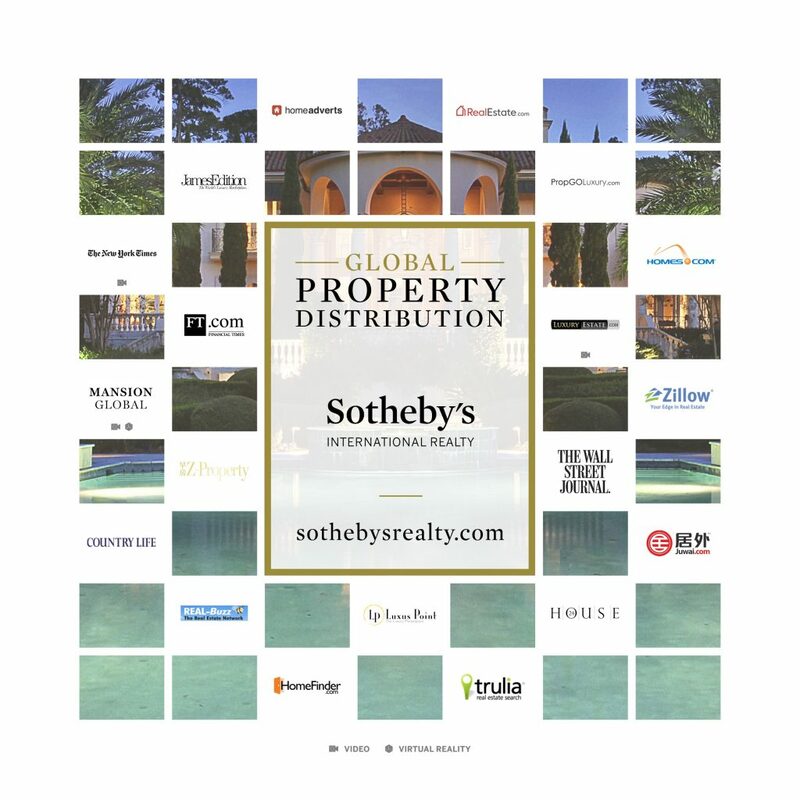 LIV Sotheby’s International Realty is renowned for world-class marketing of distinctive properties in every price point. Sellers who choose to list with Justin & Krystal Knott receive more than local expertise, personal attention and professionalism, they also benefit from a range of powerful marketing tools designed to get your property noticed and sold. How Will We Expose Your Property to Potential Buyers? 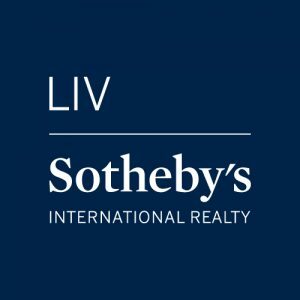 LIV Sotheby’s International Realty has a global reach with a local footprint – meaning our office is rooted here in Summit County, Colorado but has an unparalleled network of connections throughout Colorado, the United States and all over the globe which will help significantly with selling your house here in Breckenridge or anywhere around Summit County. 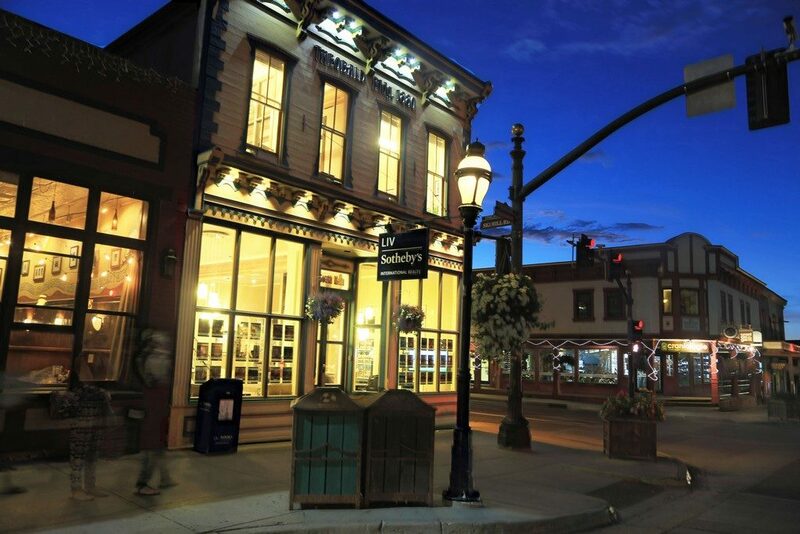 With over 40% of Summit County property owners coming from the Front Range, Justin and Krystal Knott’s connections with Brokers and potential Buyers is extensive through our 11 offices across the Front Range & the Mountains. 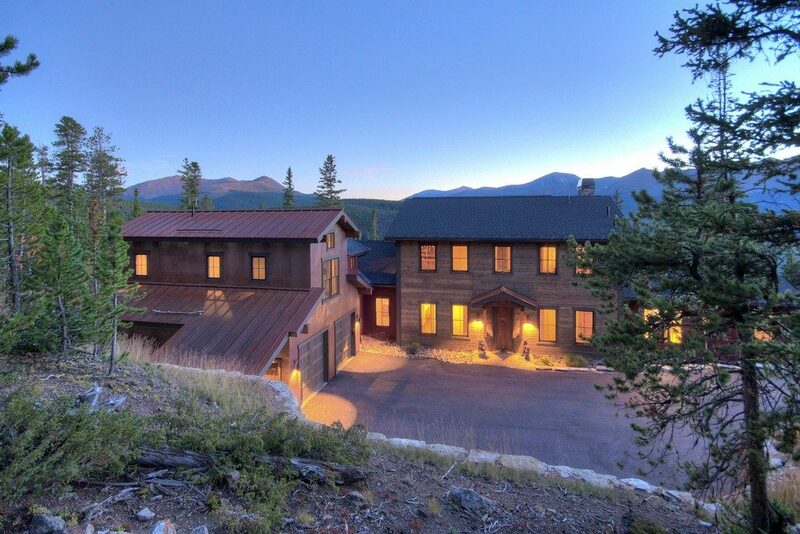 They have helped sell homes throughout Summit County from remote mountain lodges to townhomes selling in Breckenridge, Keystone, Copper Mountain, Frisco, Silverthorne and Dillon. Exclusive LIV Magazine with 70,000+ distribution including the Denver International Airport, Eagle/Vail Airport, Cherry Creek Mall, etc. Accessibility to the Cartus Network (the largest relocation support organization in the world) – Fortune 500 companies relocate their employees to the Front Range which in turn routes 2nd home Buyers to LIV SIR. We understand you will want to know when your property is being shown and receive feedback on the showing. We pride ourselves in reaching out directly to the Broker who shows your property. Why is speaking with the showing Broker better than an emailed feedback form? When we speak directly to the showing Broker we are able to ask them specific questions. This is important as there may have been questions the Buyers asked while in the property that the showing Broker forgot about – for example, is there a gas line to the deck for a grill? Answering their questions then gives the showing Broker a reason to reach out to the potential Buyer and discuss your property again. After speaking with the broker we will log that feedback/comments and provide you weekly feedback on all showings for the previous week. How will we provide this feedback? We will communicate with you the way you prefer. If you would like the feedback emailed to you followed by a text or phone call to discuss, we are happy to do so. You tell us how you prefer we communicate with you and we will do so accordingly. If you are ready for the best approach to getting your property in Summit County sold, we are prepared for the opportunity to assist you. Call us today for a no-pressure market analysis and more information on how our marketing strategies are unparalleled by any other real estate firm in Summit County.